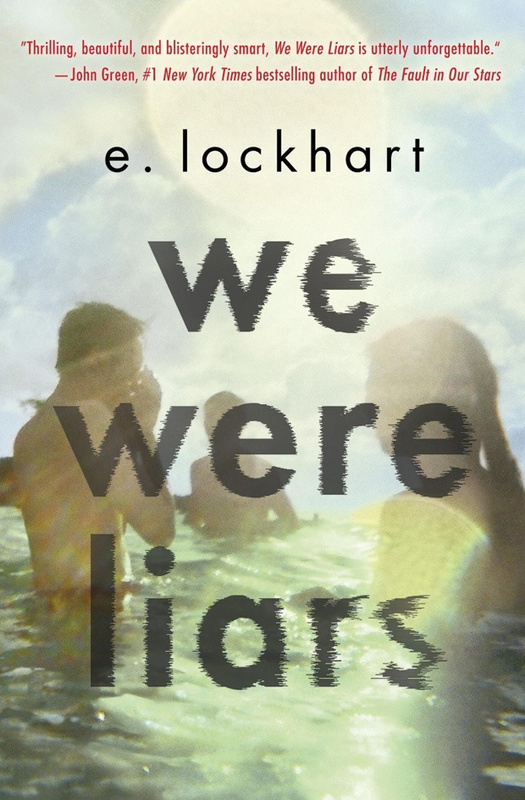 The book is called ‘We were Liars’ and was written by e. lockhart. It is about the Sinclair family, consisting of the grandfather, his three daughters and their children. The story focuses on the four oldest children, of whom one is a stepson of one of the daughters. The story is about Cadence Sinclair who has suffered a major trauma one summer and can’t remember what happened. The first part of the book tells what she remembers of the summer and introduces all the characters. 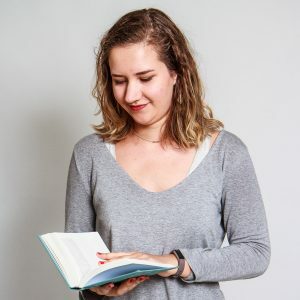 The second half of the book talks about her return to the island and the discovery of what really happened in summer 15. At first I thought the story was a bit slow and, honestly, sometimes it was boring. However you could feel that there was something about to happen, and that it was going to be either big and intense or not living up to the expectation that it was building up to. I did like the writing style throughout the book. It broke sentences into pieces, or had short sentences above each other instead of the usual writing style where sentences go back to back (if you understand what I mean..). It reminded me of poetry sometimes. What was also super cool was the family tree at the start of the book, plus there was a map of the island at the start of the book (huge bonuspoints there). I also liked the little fairy tales Cadence makes up. Every fairytale reveals a little more about the relationship between the grandfather and his three daughters or about how Cadence feels her place is in the family. Overall the poetic writing and the fairy tales give you small hints about the big reveal, and I enjoyed their vagueness. Because everything made me guess what could be happening, but it never told me too much (or I am just not that smart) so I really didn’t expect the ending. YES. I loved this book. Although the beginning was quite slow, I really really really liked the way the book ended (although it meant a lot of tears for me). When I finished it I wanted to start reading it again, to see if I would pick up on the subtle hints dropped throughout the book. It is definitely one of my favorite books ever and I hope you will enjoy it as much as I did!